Sergeant Major Kyle E. Lamb retired over 21 years with United States Army, more than 15 years of which were with the U.S. Army Special Operations. Founder and President of Viking Tactics, Inc., Lamb is a highly sought after military and law enforcement trainer. 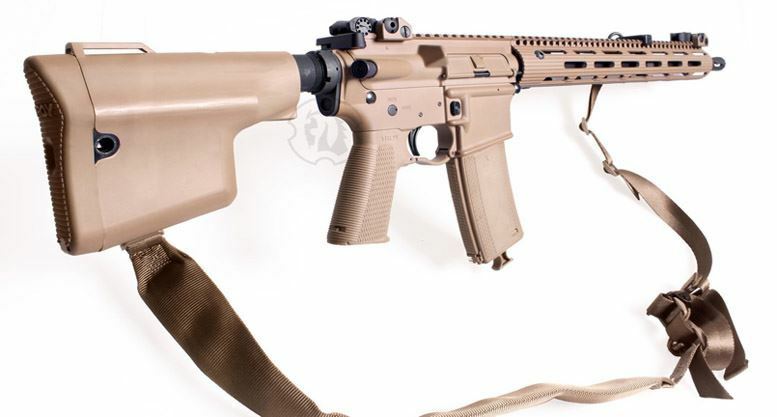 The SGM Lamb carbine is likewise sought after for its reliability. Available in black and tan.